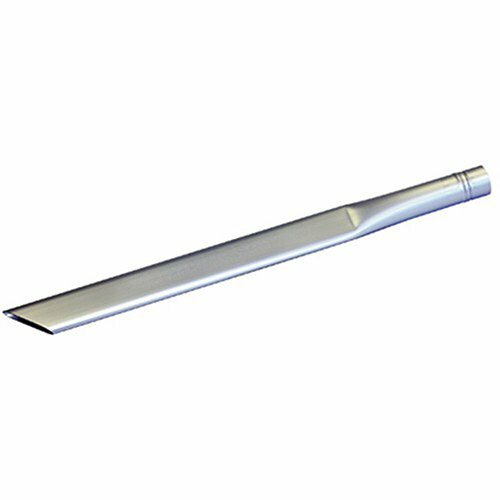 The 24-Inch Steel Crevice Tool fits 2-inch vacuum hose sizes. Nortech accessories are designed for wet or dry pickup. Lightweight metal construction. If you have any questions about this product by Nortech, contact us by completing and submitting the form below. If you are looking for a specif part number, please include it with your message.